Jobs are often driven by one component or another. 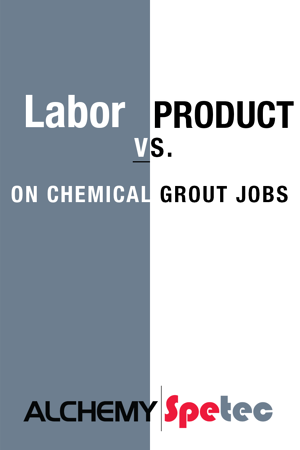 When you dissect a chemical grout waterproofing job your two main components are labor and product. That is not very different from most work. Which one is going to drive the job? Curtain grouting is normally fairly straight forward. Set up a grid, pump, monitor, rinse and repeat. Just a small crew can get a lot of production done in a day. Because of the nature of curtain grouting it is product intensive. Often these jobs are tracked in pallet quantities. Product becomes the number to watch on these jobs. This is an art form and the artist uses a drill and pump, both which allow the technician “to see” into the concrete. Often this work is done by feel. The feel of the concrete, how easy was it to drill? How does the pump react at similar pressures at different locations along the crack? These nuances set apart grouters from laborers. This takes time but very little product. Crack injection is labor intensive and often slow work. Most grout jobs fall into these two categories. Let us at Alchemy-Spetec help you design your next waterproofing opportunity. 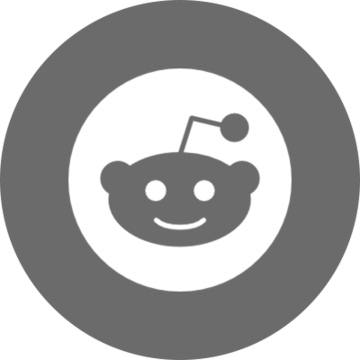 Want more info on Alchemy-Spetec leak seal offerings?